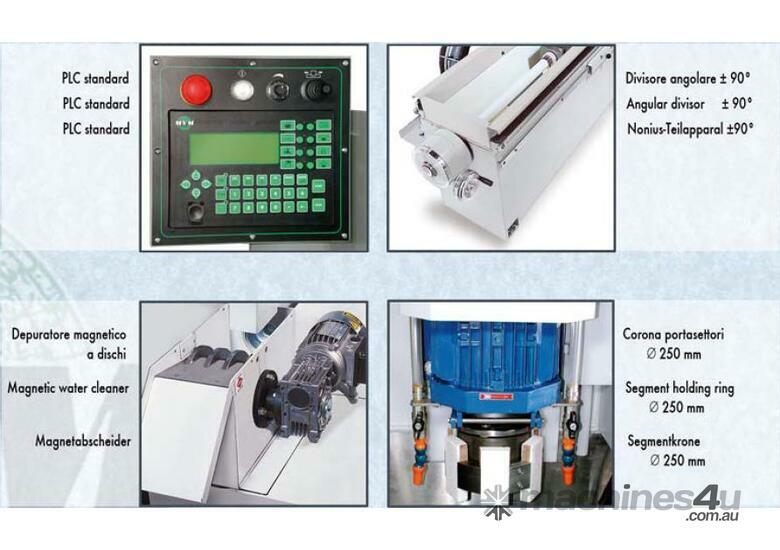 Tuckwell Machinery have the right equipment to cater for all of your sharpening & grinding needs. 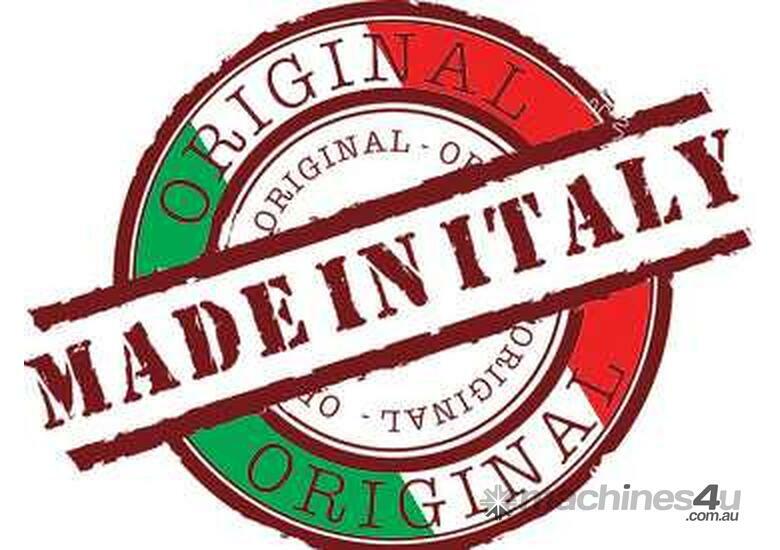 We offer quality products with service and back up that is second to none! 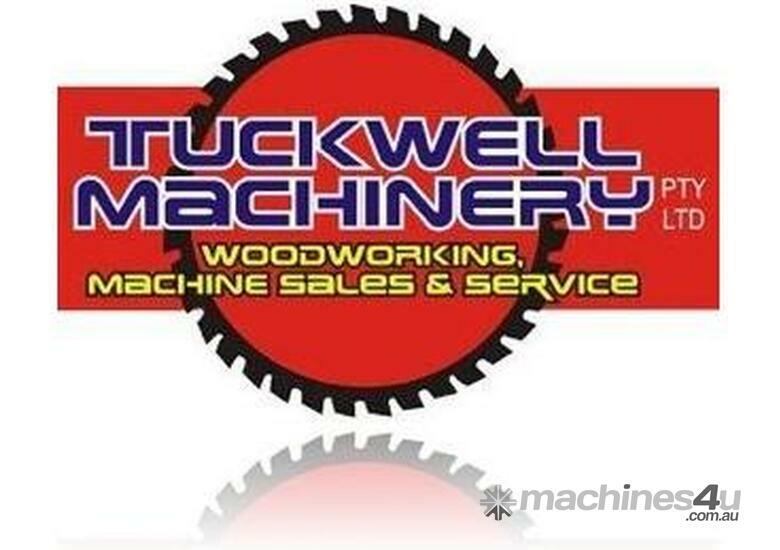 Tuckwell Machinery & MVM, makes for an easy choice. The M.V.M KS250 Series of Knife Grinders are available now at Tuckwell Machinery! They represent quality, reliability and accuracy that cannot be matched. 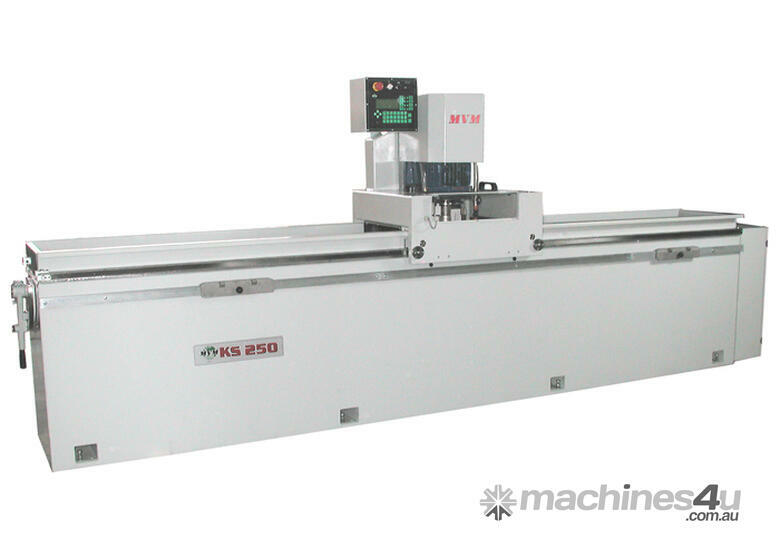 The KS 250 model grinder is available with working lengths ranging from 1500 mm to 7100 mm, and longer for special machining purposes. Reinforced machine base which gives the machine maximum stability. Squared, protected built-in upper and side runners. 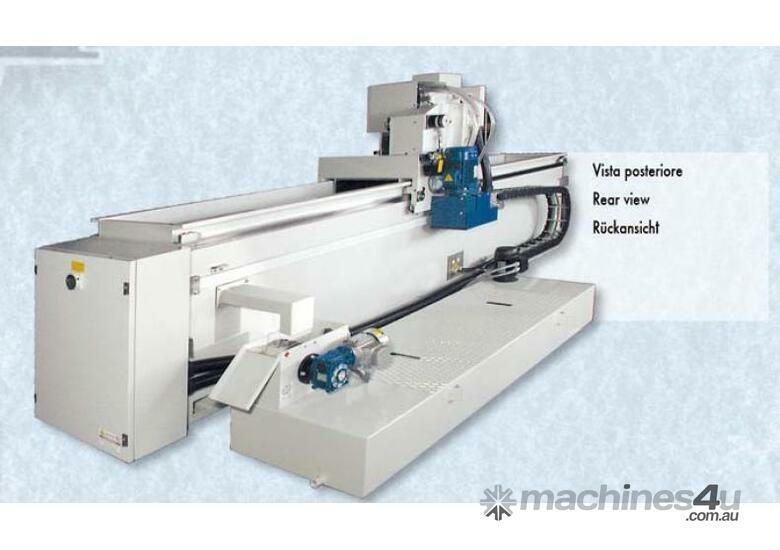 The grinder model features a PLC that controls wheel downfeed and carriage movement during the various stages of the work cycle. 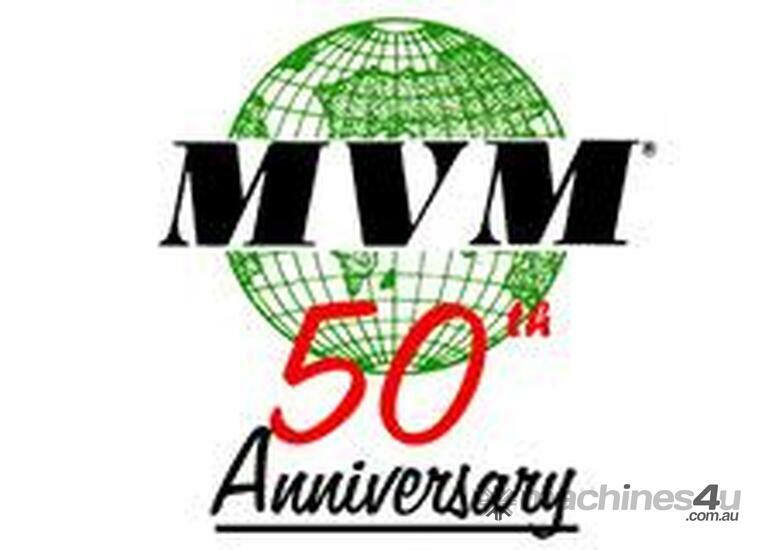 If you are serious about grinding, you need an MVM from Tuckwell Machinery! 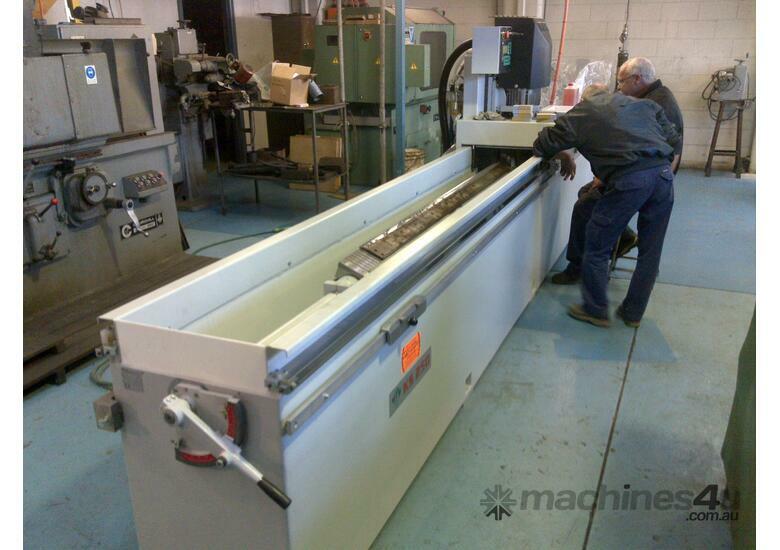 ELUMATEC MMS200 Length Measuring System - Made in Germany!